In 1961, Will Bruce from Overseas Missionary Fellowship (formerly the China Inland Mission) and Marvin Graves from New Tribes Mission, along with nine other missionaries and pastors in Manila, decided to form Christ for Greater Manila (CGM). Their first ministry was called Youth Time and it consisted of large, well-planned rallies held at the Philippine General Hospital in Manila. By the next year, CGM had expanded into camping – something entirely new in the Philippines. Churches had never had family camps or children’s camps. This was a great success and led to purchase of a large tent for evangelistic meetings. Later, open air meetings were held and then a film ministry was started. When Will Bruce, due to ill health, had to leave the Philippines, a young couple named Doug & Margi Nichols were just finishing Tagalog language school. They were also with OMF and were assigned in 1972 to direct CGM. Under Doug’s leadership the outreach expanded to include jail ministry, literature work, bookstores, opening of the Bible League, ministry to street children and prostitutes, church planting among the poor, Gospel ads, evangelism, and discipleship and vocational training for street children, with a much larger involvement of Filipino workers. The staff grew to 166. After 20 years, Mr. Doug Nichols resigned as CGM Director and left for the US. During the first part of the year, CGM suffered its first setback when it went through internal problems, leading to temporary closure. It reopened on March 15. Nineteen ninety to 1992 saw the new beginning of CGM – new challenges, financial and spiritual difficulties. A time of sifting. But by God’s grace, these difficulties were overcome. During the transition period, the Board appointed Ms. Flor Jalotjot as OIC to lead the organization. New programs and strategies were implemented. The name Christ for Greater Manila was changed to Christian Growth Ministries. No longer as big an organization as before, it is now smaller in ministries and programs – yet with much bigger vision. Residential Care Program – provides 24-hour care for children ages 0-4 years old. Foster Care Program – provides substitute parental care for a child (ages 0-10 years old) by a licensed foster family when his/her biological parents cannot care for him/her. Child Sponsorship Program – provides educational assistance to less privileged Children (ages 7-15) years old in the community through partnership with local churches. Seminars and Conferences – CGM conducts conferences and seminars to equip Christian leaders, pastors and lay workers for effective ministry. Mission Outreaches (Evangelism) – CGM partners with church planters and local missionaries to reach the least evangelized provinces and ethnic groups of the Philippines with the Gospel. Jail Ministry (Discipleship) – CGM assists and equips local churches to conduct discipleship programs for prisoners in selected jails in Metro Manila. CGM publishes Bible-based, relevant, inspirational, literary materials and resources for distribution. Through its PROJECT CLAIM or Christian Literature for Asians in Ministry, materials are offered to Bible school students and Christian workers at affordable prices. Committed to provide facilities conducive for retreats, conferences, seminars and other spiritual activities that will promote and strengthen personal intimacy with God. Committed to promote holistic child development and to equip children and youth to deal with life, be of service to God and become responsible members of their family and society. Our Vision: A Christ-centered organization transforming lives for God’s Kingdom. Our Mission: We partner with local churches and organization towards evangelization and transformational development through relevant ministries. 1. Bible-based – CGM is a bible-based organization upholding its principles, policies, practices and beliefs, making God’s Word our sure foundation. 2. Christ-likeness – We are committed to live and exemplary life, serving with love, compassion, humility, honesty and willingness to sacrifice. 3. 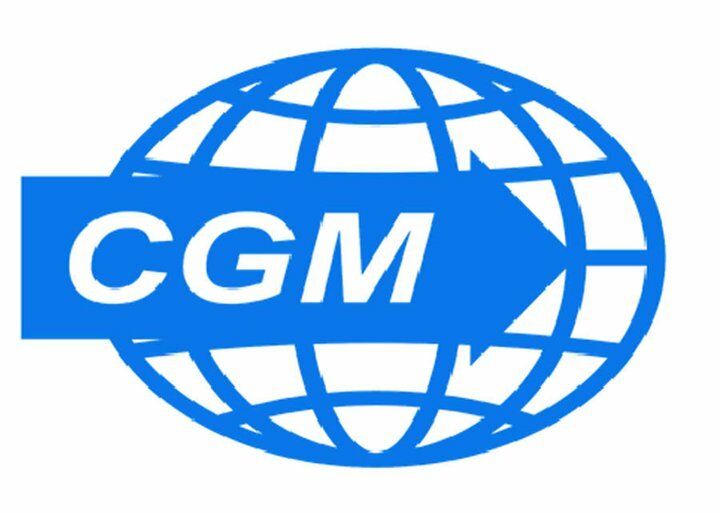 Dynamic Leadership – We at CGM, work together to provide a dynamic leadership that is sustainable, motivated and effective in fulfilling its vision, mission and goals. 4. Empowering Relationship – We encourage a strong and harmonious relationship, which love and pray for one another. We believe that transparency, accountability and openness are essentials in the ministry. 5. Responsible Stewardship -The CGM family undertakes its ministries with integrity and success by generating resources and managing them wisely in accordance to God’s standard.